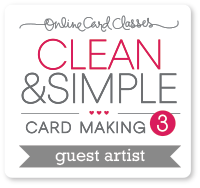 This card is really simple and was very easy to make. 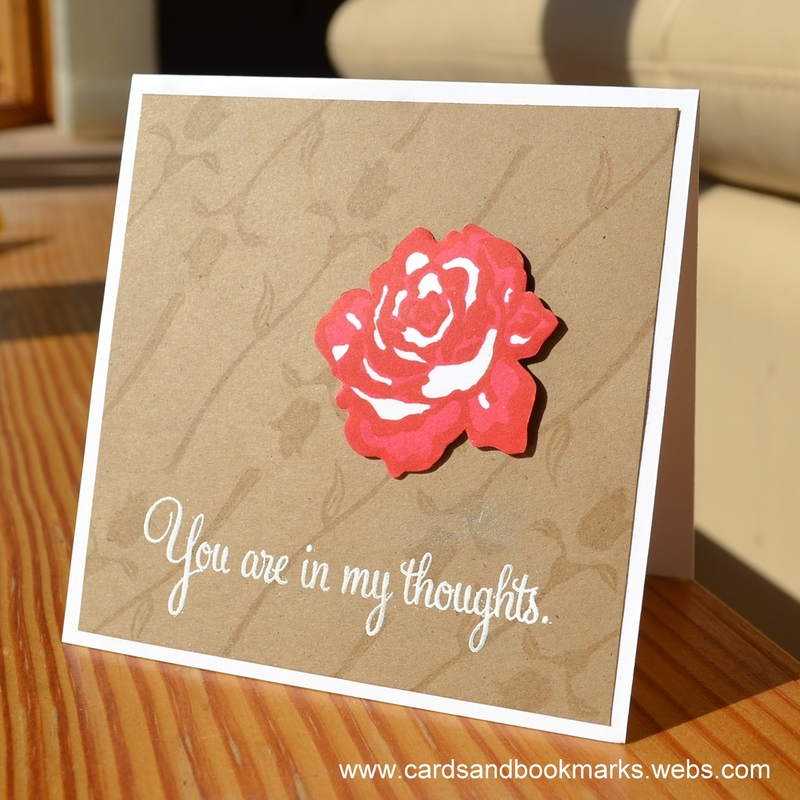 I used just one set of stamps from Close to My Heart called ” Rosy Regards”. Ink: Close to My Heart Tulip and Cranberry. Tool: Stampbilities white detail embossing powder.